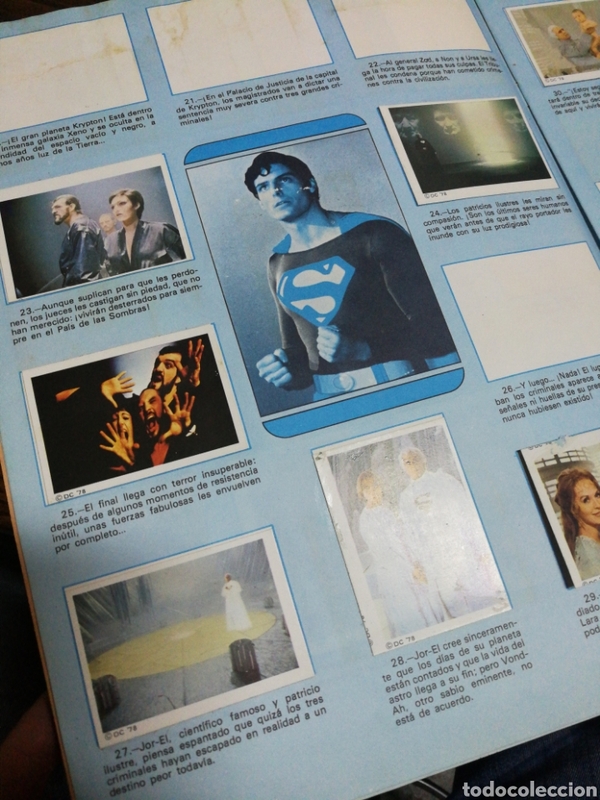 ALBUM CROMOS SUPERMAN THE MOVIE- EDITORIAL FHER, 1978, CONTIENE 53 CROMOS Y POSTER CENTRAL. 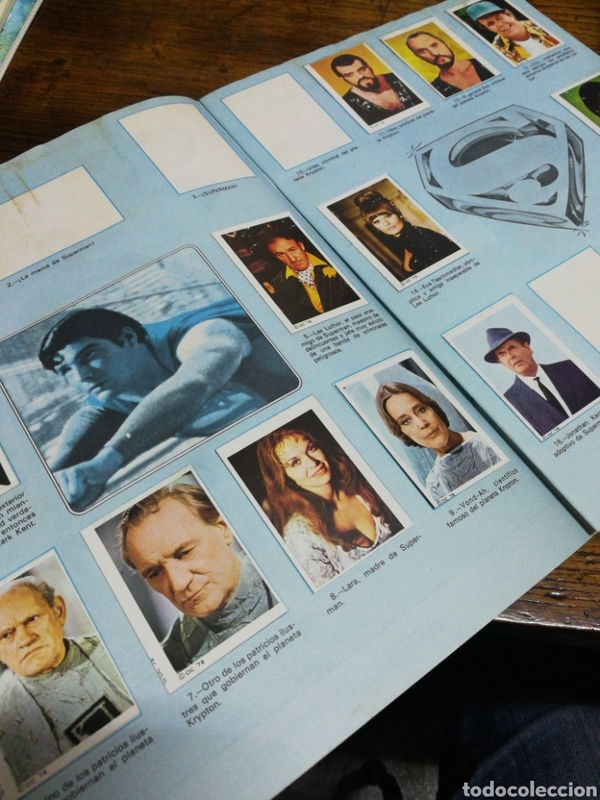 ALBUM DE CROMOS INCOMPLETO. 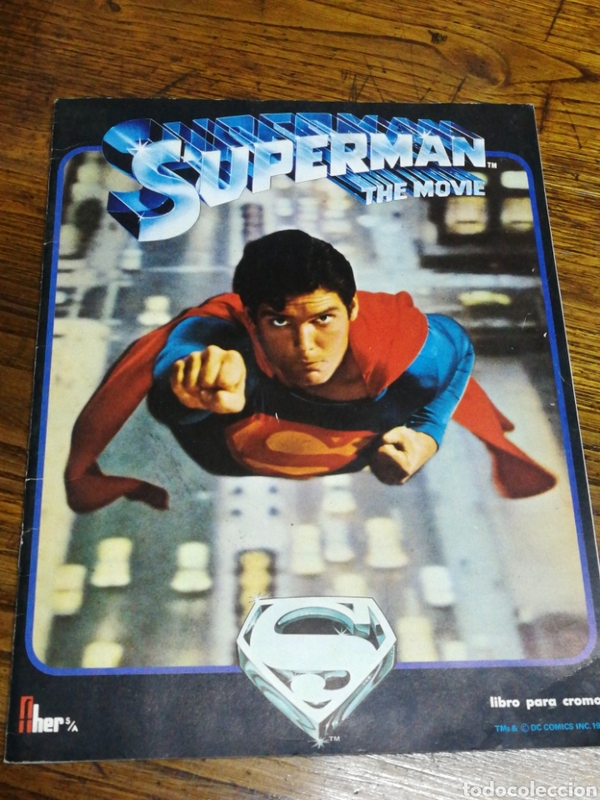 SUPERMAN THE MOVIE. FHER. 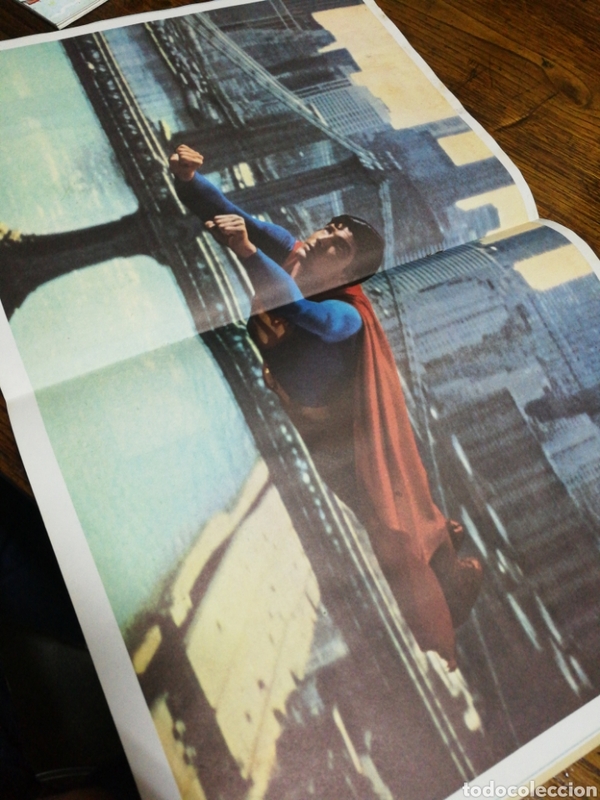 ESTE. 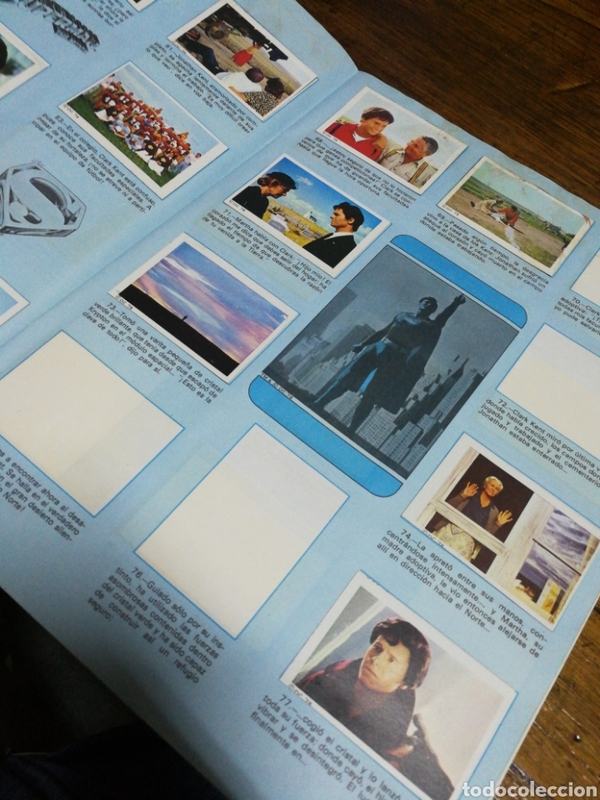 CONTIENE 80 CROMOS. 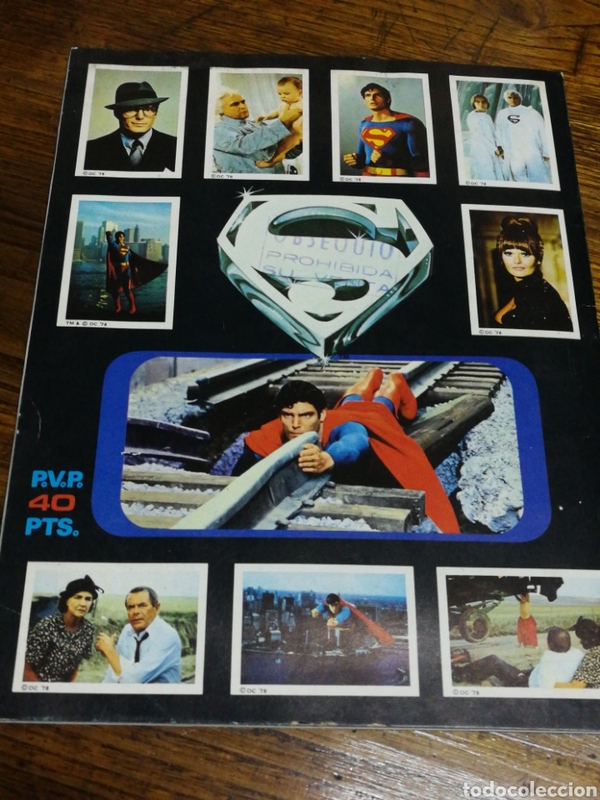 SUPERMAN II INCOMPLETO FALTAN 29 DE 53 CROMOS. 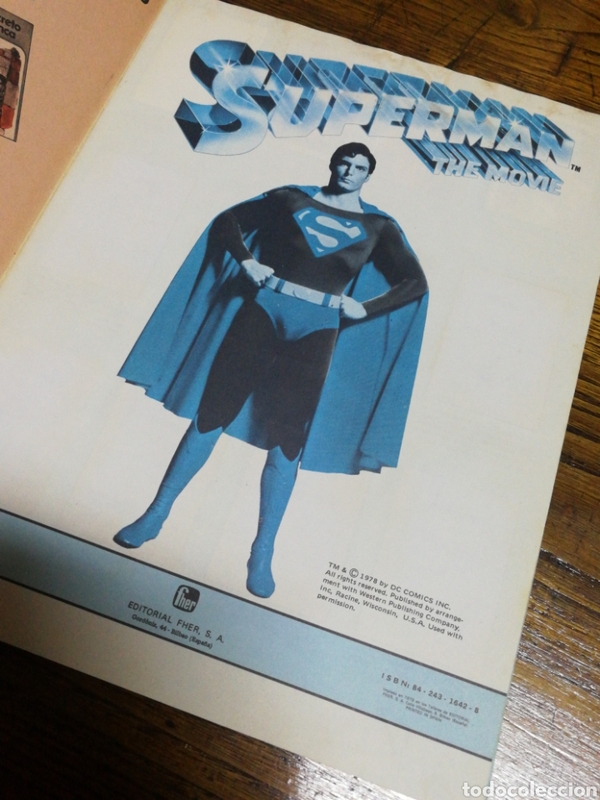 COCA COLA 1980. DIFÍCIL. Hora oficial TC: 02:06:35 TR: 158 ms.